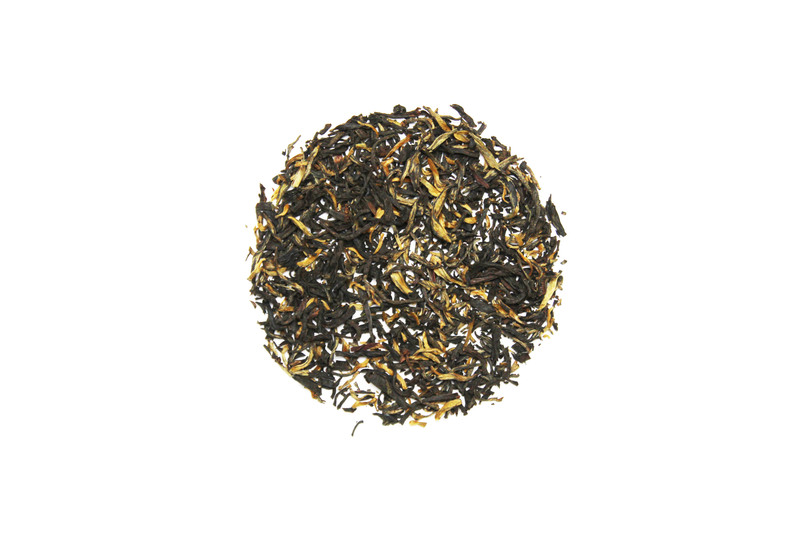 A classic black tea from the Yunnan province of China, this Royal Golden will be a true gem. With the large number of golden tips this tea will have a lovely rich flavor with maybe a hint of white pepper at the end. This is a tea that should be consumbed with friends and without any additives. Served “neat” is the best way for this little prince!